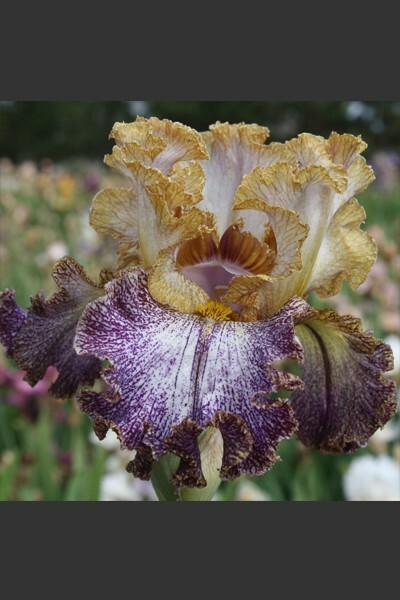 Iris Stats for: "Dipped In Dots"
Hybridizer's Comment: From the moment it first opened, Dipped in Dots demanded to be kept and rightfully so. It once again demonstrates the versatility of the Ring Around Rosie family. Its uniqeness is immediately obvious from the picture. Perfectly branched show stalks have 3 branches plus spur and 9-10 buds. 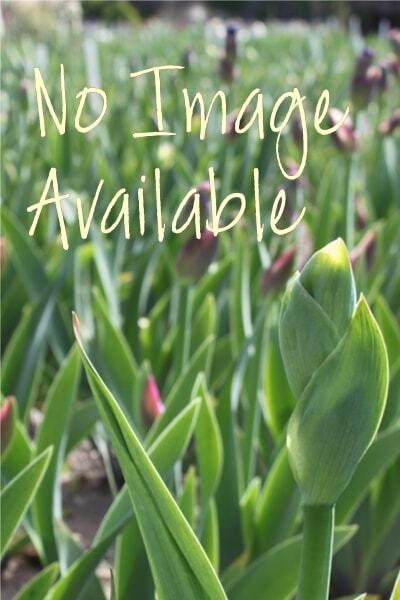 No tag needed to be able to identify this one in your garden.